A 3D isometric element that transforms into a flat element when on hover. 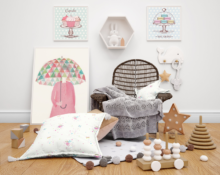 It is perfect for showcasing images, cards and in general any element with a flat structure. It uses SCSS as a precompiler but it's pure CSS in the essence that doesn't use any JS flavor. Created by CodePen user Eduardo Bouças. 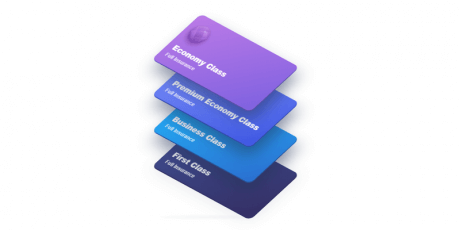 4 tariff cards in an isometrical view with a flip animation effect. The cards use stylus CSS with material colors, shades and a slightly satin touch that gives them a feeling of deepness and spatial location, perfectly encompassed with the smooth motion generated when on-hover. Created by CodePen user Andreas Storm. 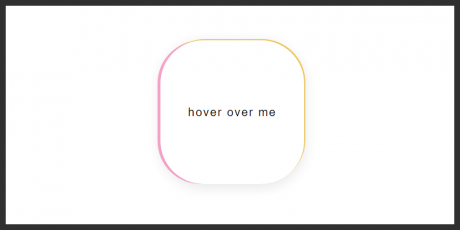 What you got here is a CSS mask effect that on hover, the mask is animated with a gooey flowing effect. 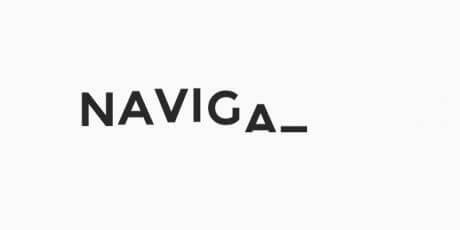 It's built with Sass SCSS preprocessor and mainly uses SVG properties. Created by Codepen user Irem Lopsum. Awesome image transition effect triggered when hovering over the photo, created in pure CSS by Codepen user Callum Macrae. 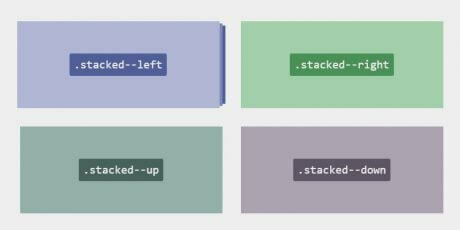 Great looking pure CSS animation triggered by hovering over the button, this colorful snippet by codepen user Cassidy Williams can be used for many purposes, like website/app loading animations, button selection, etc. 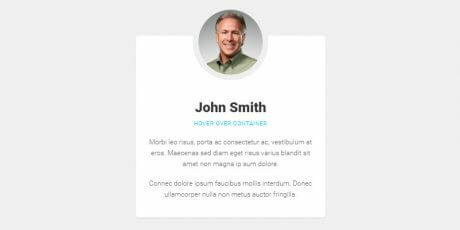 A sleek and clean CSS card hover effect pack, really nice to use in your content cards. A card with a cool effect made in a material style in CSS. When hovered, the card activates the transition, making it completely dark, highlighting the texts and the buttons. 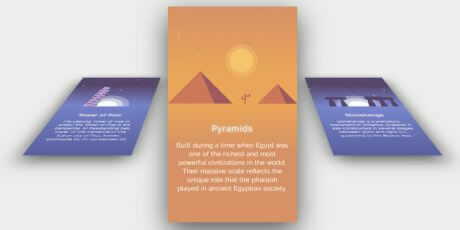 A cool effect for a set of cards with a flipping hover effect achieved using pure CSS. 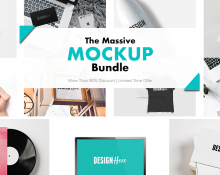 It can be used in different elements like sliders and pricing tables, giving them a better look. A cool title screen that changes when you hover over it. It uses CSS and jQuery, and can be used on any website as a cool design element to apply to links and generate more engagement. 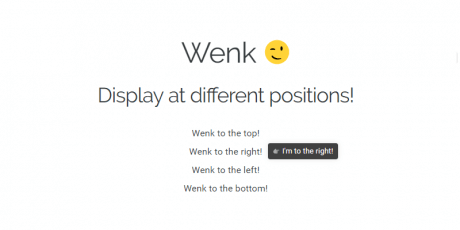 Wenk is a Lightweight tooltip written in pure CSS using PostCSS. The minified version is 712 bytes when gzipped. It can easily be styled using data attributes or classes. The tooltip will adjust to fit the content. 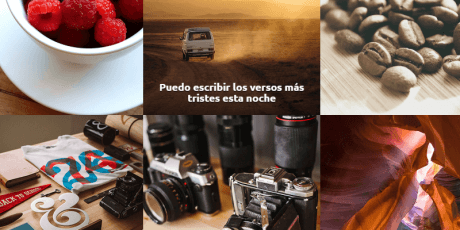 A showcase of different button's hover effects within an HTML & CSS codification, 5 different and smart effects made using transformations, rotations and transitions. 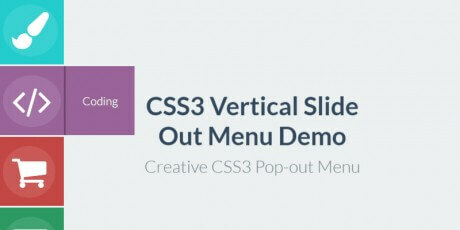 A CSS menu attached to the left side of the screen (beautifully designed and simple to use). 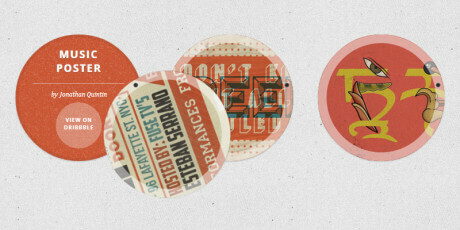 The buttons show a label effect when they are hovered over, and you can use it on mobiles and desktops. 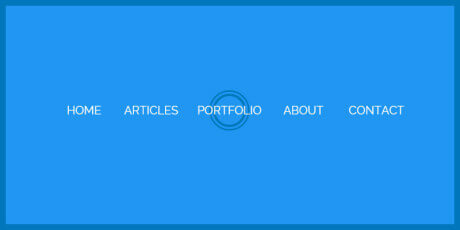 It uses Font Awesome Icons, the open font Lato (via Google Fonts) and CSS3 transitions. 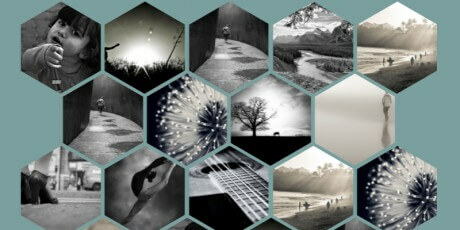 A cool hexagonal grid for image and text made in CSS and HTML. The grid shows images by default but once you hover over it reveals the text, with enough space for a short title on small screens and a title with description in bigger screens. 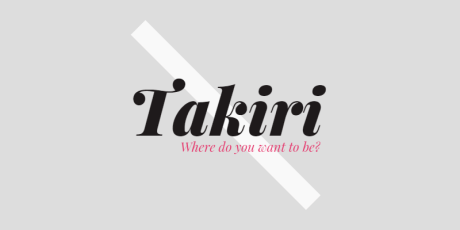 A pen created by codepen user web-tiki. 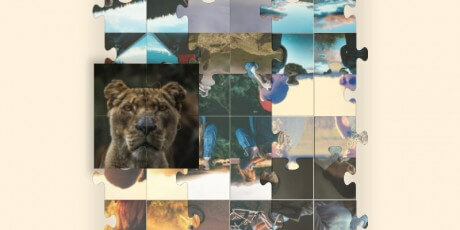 Quite a creative grid gallery that features its images in turned away jigsaw puzzle pieces that come into place as you hover over them composing the image. 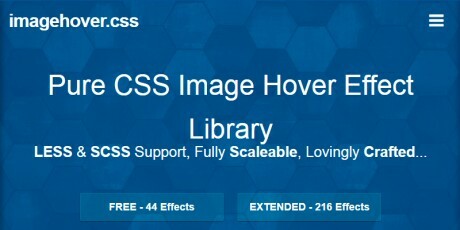 A CSS library featuring an easy implementation of hover effects on images, showcasing over 40 effects from a CSS library that you can preview live on their website, and the best the file weighs only 19KB. 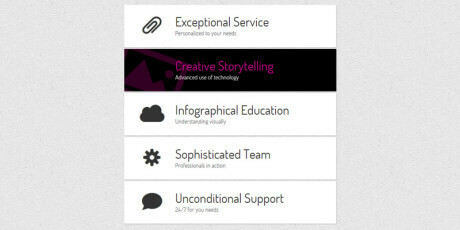 A simple profile card showcasing a flip effect on the round main picture towards an avatar that can be a flat picture too, or an animated one as It is shown in this example. A set of 3 nice outline animations for boxes crafted with pure CSS featuring an underlining, a wiggled bottom line box, and a transition to a marked checkbox. A CSS snippet that recreates physical folder tabs that slide horizontally along with a whole page for content showcasing as you hover over each of the tabs. 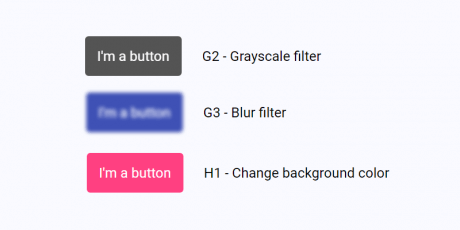 A plugin for jQuery that allows you to create CSS filters from HTML classes. You can activate the filters on hover events and control the contrast, saturation, drop shadow, and more. A set of icons featuring two different effects that make them seem like they've been crafted in a 8-bit grid. The transitions of the effects are stunning. 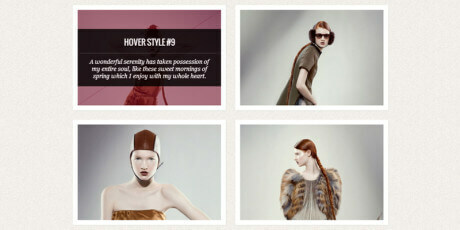 A gallery with a variety of bootstrap hover image effects that can give your website the style you want. 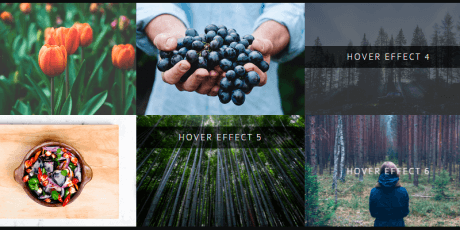 This gallery has effects with different transitions like zoom in zoom out, expanding, lens effect, bouncing and more that can fit into your project. A very appealing and fully customizable HTML and CSS animated ID card that initially is shown as a round photo and when you hover over, it pops open to a vertical identification card in a bouncy transition. Created by George Darkos. 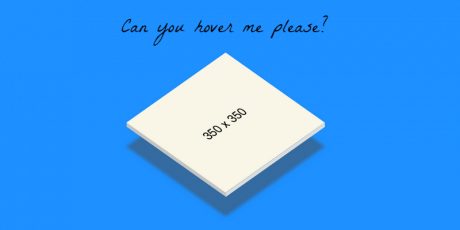 A code snippet displaying a tile hover effect made in pure CSS. When you hover over the tiles, it appears a dark semi-transparent box with text that can be modified to match your website. Images can be easily changed as well. The snippet can be used freely and was created by Chris Deacy. 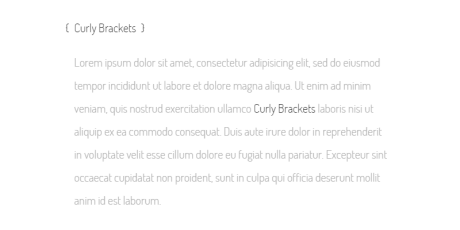 A collection of various CSS hover effects for texts and links. 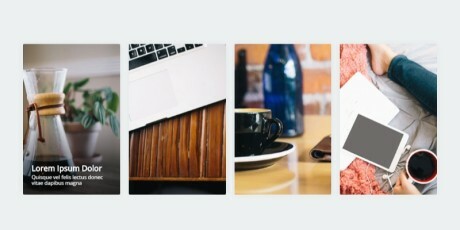 The effects are really simple and they have been inspired by a Codrops article. There are 15 effects here, you can choose the one that adapts to your site. The code can be used personally and commercially. 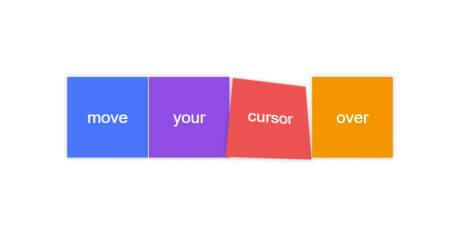 A set of buttons in CSS and HTML including 10 different states like center-out, left to right, top to bottom, skew fill, flexible grow, scale, radius, inner and outer shadows. The code is really lightweight, and you can easily implement and style each button to fit your needs. 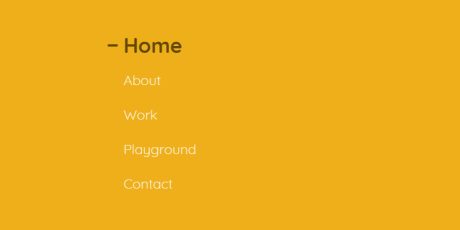 A nice animated CSS menu icon with a hover effect that allows it to change its shape. First it is a hamburger menu icon, when hovered over it becomes an animated atom and when clicked and held it turns into a cross icon for closing. The snippet is simple, made by Alex Coven. A simple accordion made in CSS with the capability to adapt to any screen size. 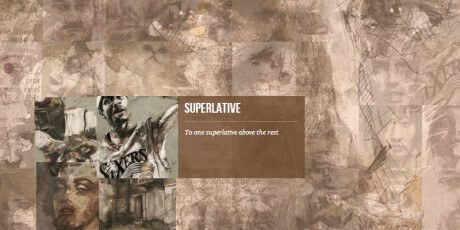 It uses the images as backgrounds and implements nice hover effects. You can use it on any project for free. Created by Michael Ferry. 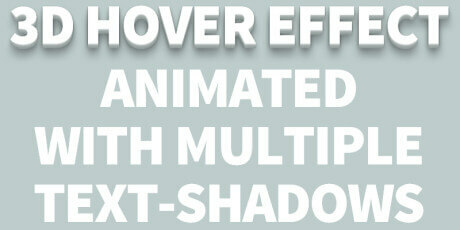 A set of ten hover effects for multiple purposes. The effects included are scanning, piano, burn, movement, comet, bent, bridge, wrecked and beat. It's a free code snippet, ready for implementation and created by Renan C. Araujo. 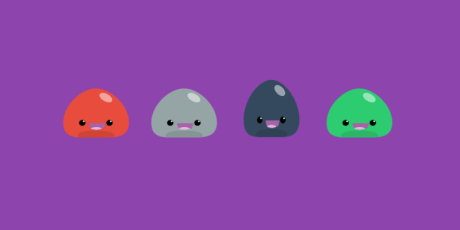 A set of bubbly faces made in CSS that can be used to create a menu. These faces blink randomly and they move when the user hovers over one bubbly face. It was created by Codepen user Yurippe. 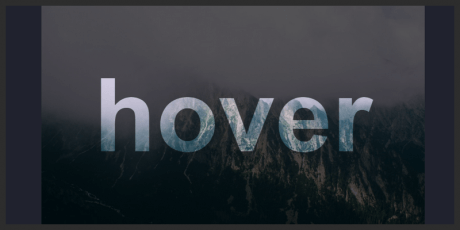 Hobert Hovers is a set of hover effects made in CSS. The featured animations are all using SCSS, including left-to-right animations, right-to-left, fade slide from top, fade slide from bottom, fade in and out, fade and fill and flip to uncover. It was created by Martin Hobert. 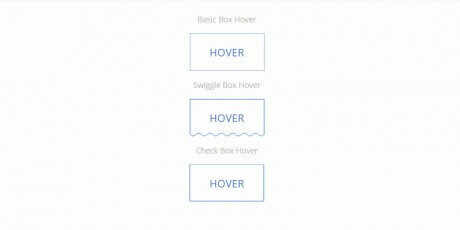 A set of hover effects for buttons, logos, SVG elements and links made in CSS3. You can modify them easily, and take advantage of its availability in CSS, Sass, and LESS. It is an open source creation licensed under MIT and it was created by Ian Lunn. 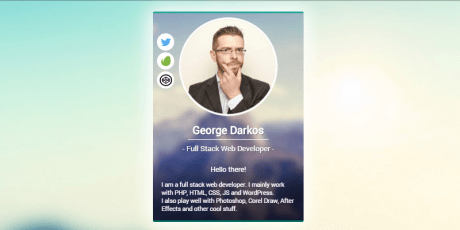 A business card made with pure CSS transitions that animates when you hover over. At first, it shows the logo and the basic information (name and occupation). 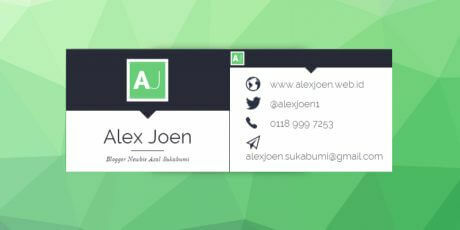 When hovered over, the card displays the social and contact information, like phone number, website and Twitter account. It was made by M. Alex Junaedi. 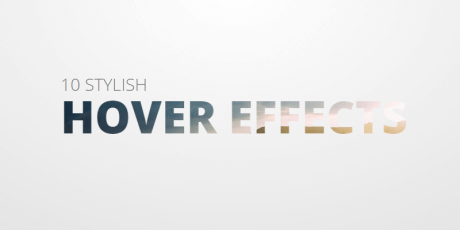 A simple CSS and jQuery snippet for creating a hover effect. 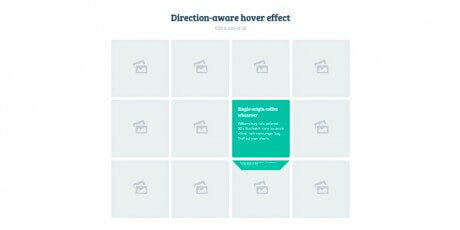 It has the quality of identifying what element is hovered over next and that way it goes towards that direction (only up, down, left and right); this makes this hover effect kind of intuitive, although it is just a mind trick. It can be uses, modified and implemented freely. 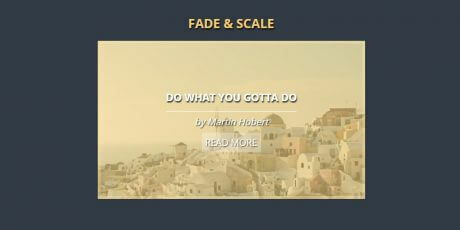 A useful code snippet that shows us how to make a scale effect when we hover over the image. This code snippet not only shows the scaling, but it adds another layer with a simple caption. 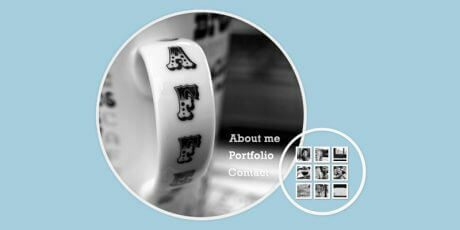 It has been created with HTML and CSS. This code snippet was created by Larry Geams, who also designed the images you see within. 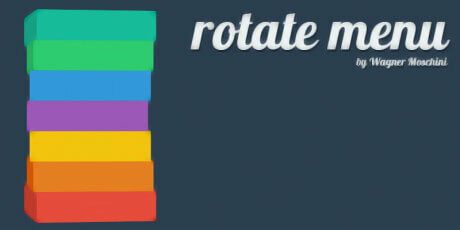 A set of rollover states entirely created in CSS. 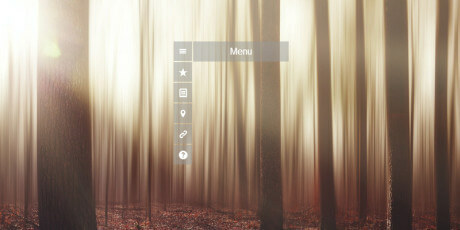 They are composed of triangular menus that activate different effects when hovered over. 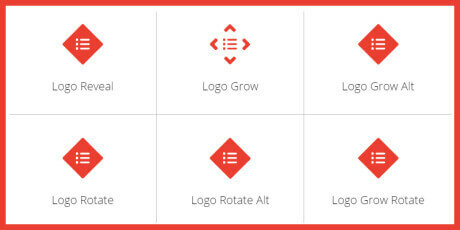 It includes logo reveal, grow regular and opposite, rotate right and left, and grow rotate. This code snippet was created by Andy Fought, who uploaded to Codepen. 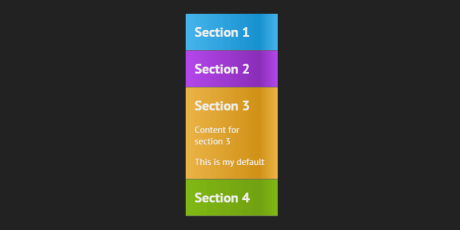 An excellent CSS menu created by Wagner Moschini with the appearance of stacked boxes. 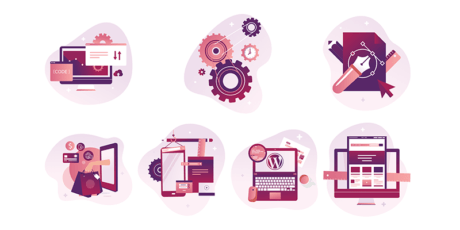 We can include it into our websites to make them more beautiful and striking, making it the main menu of a website, with the idea to drive users' attention to it. 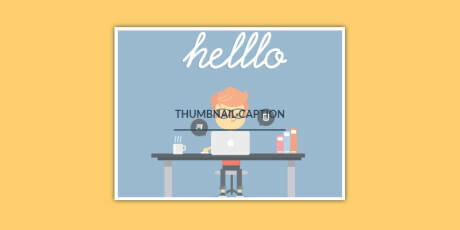 A plugin made with jQuery that allows you to make a good number of creative link effects. 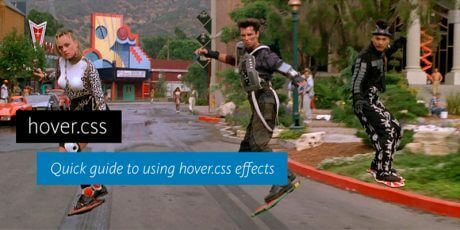 By using pseudo-elements, we can add wonderfully animated transitions on hover, click or even as initial animations. The effects come in all sorts and shapes, so you’re bound to find one that suits your needs and looks amazing. 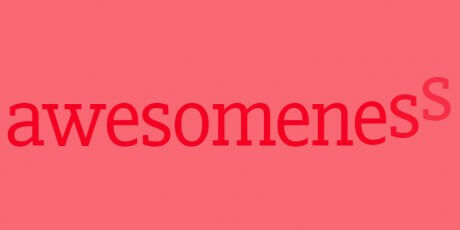 A pack of effects made in CSS that demonstrates how to create slick thumbnail hover effects with amazing CSS3 animated transitions. When moving the mouse over the images, an animation will reveal a text about them and a link for further information. There’s a good amount of examples in here, a perfect starting point for even more designs of your own! A jQuery and CSS plugin that allows you creating a plugin that ensures the element can only be hovered over and clicked inside the circular area. It plays with the circular element with the border-radius property, in which is common to see that the active area of that element does not match its shape, since it has stayed as a square. 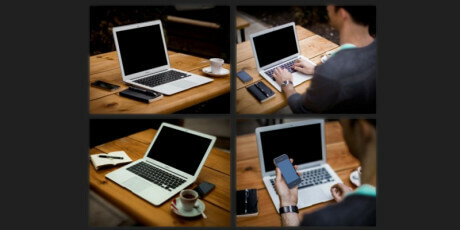 A stylish thumbnail proximity effect made with jQuery and CSS3, that scales the images when hovering over them. 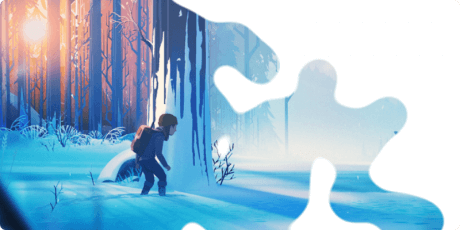 The cool part is that not only the selected image is enlarged, but also the ones close to it relative to their distance, giving a smooth result. 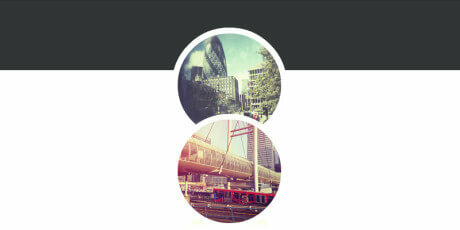 A set of CSS transitions for creating interesting hover effects on circles with CSS transitions and 3D rotations. You will be able to experiment with hover effects applied to circles and try different uses for them, such as the creation of circular thumbnails. A CSS icon grid created by Mary Lou that adapts and rearranges its columns depending on the size of the screen. 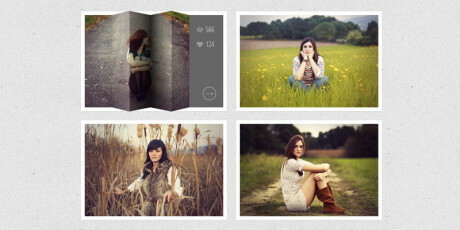 The grid can be customized by applying hover and/or click transitions and animations which will give it a polished look. A responsive list organized as a grid with multiple elements on the same line made with jQuery and CSS. When hovering on top of the elements, they flip with a fancy animation and light up in different colors. 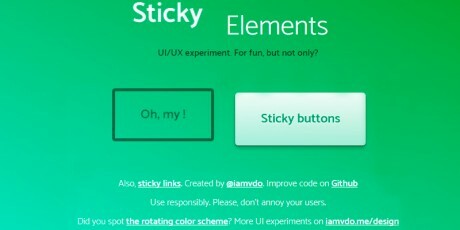 Once we click the element, it takes the whole space on top of the others by sliding in from the side. 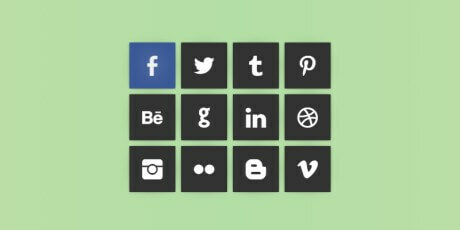 A centered group of colorful icons with smooth slide animations made in CSS. It features mouseover effects for big screens and focus effects for smaller devices. As a fun little detail, an extra menu can be seen after entering the famous Konami code. 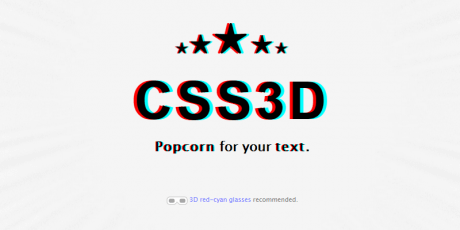 A stereoscopic 3D effect with CSS3 only. The author was just created playing around but then realized it actually works. Basically you just need one line of CSS. 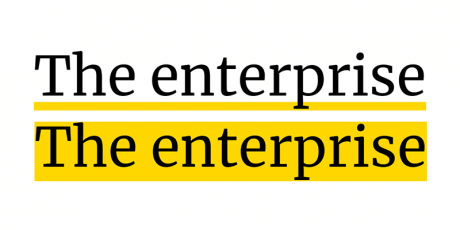 A text-shadow with a red and cyan offset and the trick is to use “em"s for the text-shadows. That way, if you change the font-size, the text-shadows change in the same proportion. LukyVj from CSSDeck has decided to apply a recently-found effect to this full-screen loader, with neat results. 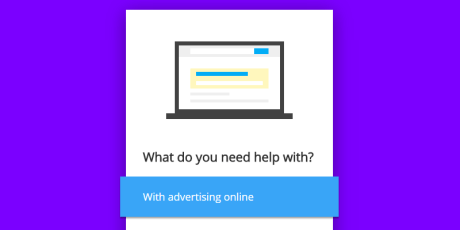 It shows three screens in total: A simple "download" button with a white background when inactive, switching to black on hover. 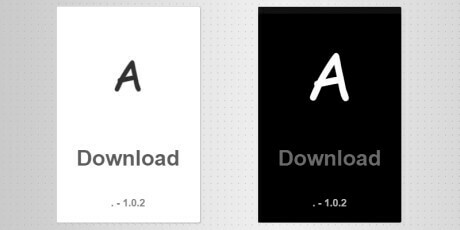 Finally, when clicking on it, a spiralling couple of glowing arrows signify the start of the download. 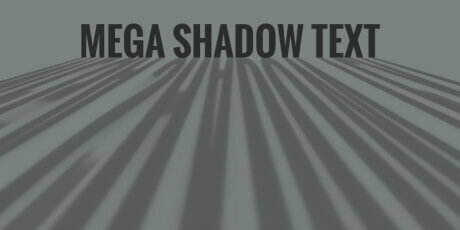 A wonderful interactive shadow effect that can spread to huge proportions, taking the whole screen. The mouse works the magic: Left and right movements control the shadow size, which can go all the way to the frame of the page. Up and down movement manages the vertical position of the shadow. A sleek menu by CSS Deck user José Barcelon-Godfrey. 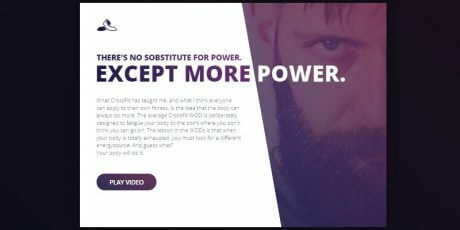 He provides a nicely designed menu with smooth hover animations that show a description of the option we are highlighting along with a pretty background picture. Webkit browsers are recommended in order to get the most out of this tool. 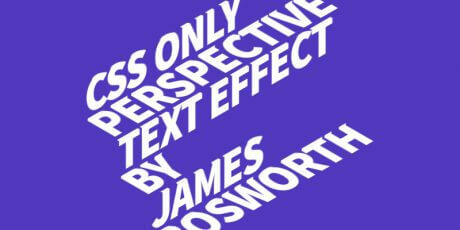 A project that provides a way to apply awesome effects to a piece of text. 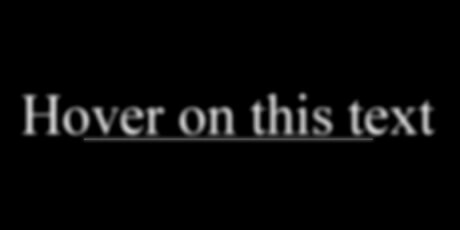 When hovering on the sentence, it moves forward and separates from the background, with a shadow accentuating the illusion. Also, the letters gain a 3D appearance, which gives them more presence. 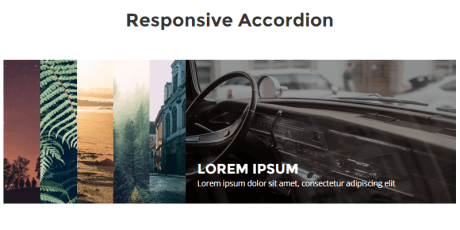 A fantastic accordion styled with pure CSS. It expands and collapses its sections by just hovering the mouse over them, showcasing a smooth animation in the process. Also, it goes back to its original state right after moving the cursor away. 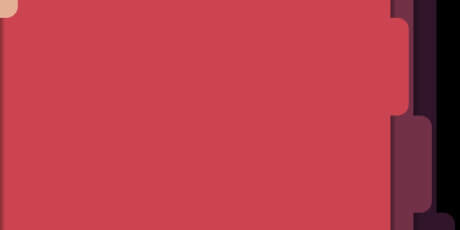 Uploaded by CodePen's Cory. A super original set of seven different hover effects, all applied to regular text (which could be displayed inside your usual blog entry, for example). They include blurs, cloning, underlines and much more, all styled with the power of CSS. Uploaded to CodePen by Mateusz Kocz. 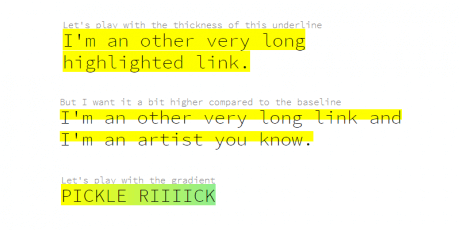 A visually attractive experiment that makes full use of CSS to display a piece of text and apply a blurring effect plus an animated line going below it at the same time. 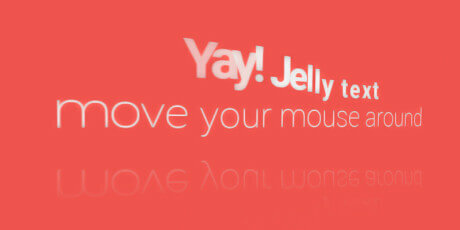 Bring the mouse back to view the text again in normal circumstances. Uploaded by CodePen user Monkey Raptor. 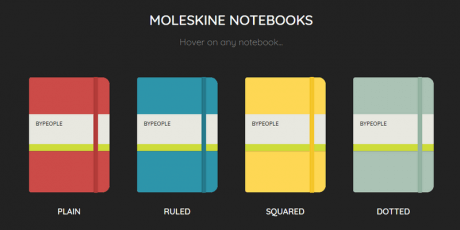 A nice jQuery and CSS plugin made by Mary Lou from Codrops. 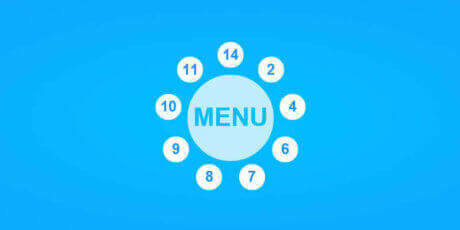 It helps you create a menu formed by floating circles. One main element will display options that, when hovered, will have a smaller circle complementing the information. 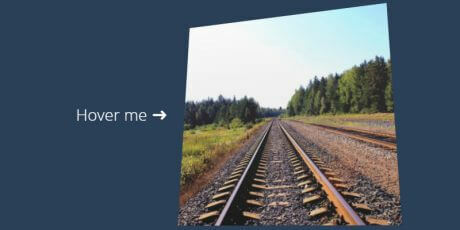 It is created using the jQuery.path plugin for the animations. 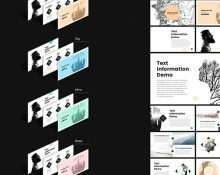 A useful and complete Codrops tutorial is going to explain you an amazing set of techniques used to create appealing hover effects on a set of images. When touching the cursor, CSS 3D transforms are triggered, "bending" the image and revealing hidden information behind them. 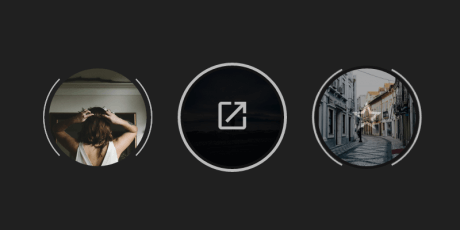 This fantastic design provides a very stylish way to display pictures through a dropdown menu of circular thumbnails that activates when hovering on the list icon on the bottom. 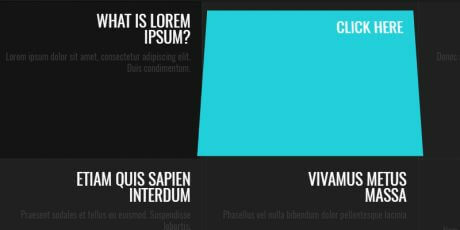 It uses Sass with Compass to handle all the animation and overall operation of the snippet. Brought to life by CodePen user Alex Lime. 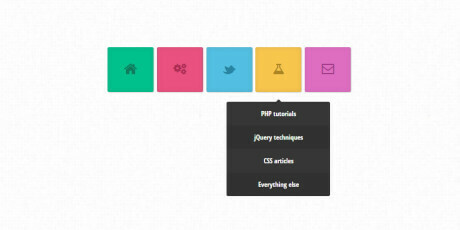 A truly impressive set of animated menus created with CSS3. We dispose of 10 examples with gorgeous transitions using blurs, slides, turns, zooms and more, applied either alone or in combination. If you want to have a good looking site with awesome menus, you won't find many choices better than this. A very cool menu created in CSS by Billy Crist from CodePen. All you need to do is hover over the main menu icon, this will trigger a beautiful and smooth animation that displays all options available around the circle. Perfect for showcasing short or basic info in a tight space. 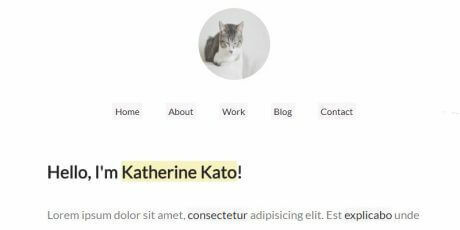 With this thorough article, TutorialZine's Martin Angelov is going to teach you how to create a beautiful navigation menu using pure CSS3 and the Font Awesome icon font. 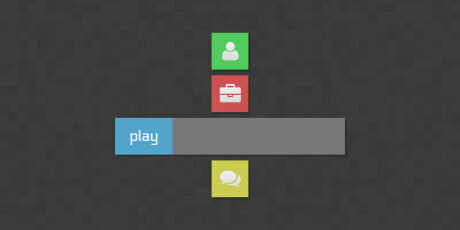 The dropdown will also include neat animations that will show options when hovering on the large icons. A code snippet with spinning logos, perfect to animate a website or a mobile app. On hover, the jQuery logo spins and fades out while the jQuery-ui logo fades in. When you move your mouse out of the logo, it happens the same but in the opposite direction. You can edit the code to make it even more functional than the original.